This post is by Franz Jordan, CEO of Sellics, a powerful all-in-one tool that combines everything sellers need to be successful on Amazon. Amazon Sponsored Products has proven to be a very effective channel for sellers and vendors looking to increase their sales velocity on Amazon. In 2016, the number of sellers using Amazon PPC globally doubled, while the number of clicks on PPC ads grew by over 150%. This growth has continued, as between second-quarter and third-quarter 2017, Amazon’s Sponsored Products ads grew by another 52%. With more sellers leveraging Amazon PPC as part of their marketing strategy, it raises interesting questions about the market saturation of keywords on Amazon’s ad platform, and whether there still lies untapped potential for sellers to bid on lucrative keywords with a low cost-per-click (CPC). After all, bidding on keywords with negligible competition means you are driving very low-cost traffic to your products. As an Amazon seller, you need to ask yourself how you can take advantage of the current PPC landscape to (a) lower your overall CPC and (b) leverage the untapped keyword potential in Sponsored Products to buy more traffic for your products at a low cost. Amazon PPC ads appear when a customer’s search query is relevant to the keywords that you are bidding on. Keywords with a high search volume (“short-tail” keywords) on Amazon are lucrative for sellers because they already have a high sales potential. Competition for short-tail keywords is fierce though. In 2016, the average winning CPC bid across all product categories increased by approximately 20%, from $0.28 to $0.34 per click. Keep in mind, that a higher keyword CPC will lead to a higher ACoS (Advertising Cost of Sale), meaning your PPC costs can easily erode your profit margins if you’re not careful. For sellers only running automatic campaigns, we strongly suggest that you invest time in learning how to setup and optimize manual campaigns. 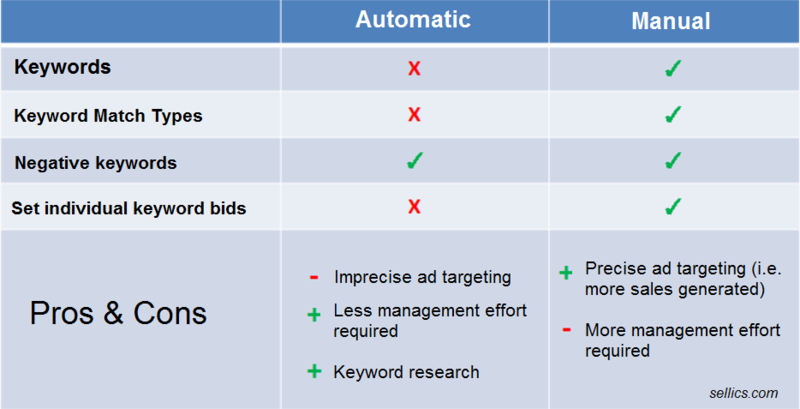 A manual campaign offers more keyword control features. For example, you will want to leverage the different keyword match types, and use negative keywords to weed out the costly or irrelevant keywords that generate clicks but no conversions. Within your manual campaign, you can create individual ad groups using all of the available keyword match types: Broad, Phrase and Exact. These offer varying degrees of keyword control, but we recommend that sellers only use the Broad and Exact keyword match types. How do I optimize my keywords for a lower CPC? In an Exact ad group you have the most control over your keyword CPC, as you are able to set individual keyword bids, and tweak bid adjustments based on the performance of your ads. At the core of CPC optimization is keyword bid testing. You can only optimize your CPC if you have collected enough PPC data to make informed, data-driven decisions on whether you should increase or decrease bids. First, you will need to calculate your target ACoS. By comparing your actual ACoS to your target ACoS, you will be able to measure how well your ads are performing against your goal profit margin. If your actual ACoS is greater than your target ACoS, it means you’re spending too much. In this situation, you should decrease your bid to test whether you can lower your ad spend without it having a considerable affect on your sales. If your actual ACoS is less than your target ACoS, it means you have more budget to spend. In this situation, you should raise your bid and test whether your ad reach, and therefore your sales, can increase exponentially. 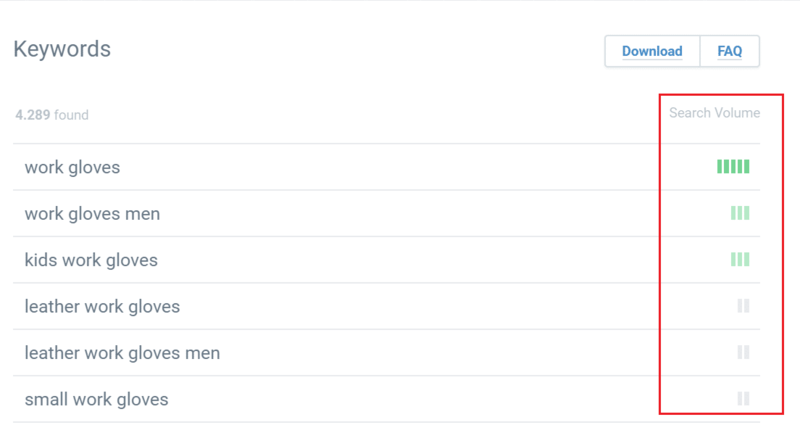 If a keyword is not receiving any impressions, check the product category (also known as the browse node) and make sure it is correct and that you have the keyword included in your listing or backend keywords. If your product category is correct and the keyword is included in the listing, then you need to start increasing your bid, to test whether a higher bid will make the keyword “active”. If a keyword does not generate any sales over a longer period of time, and remains unprofitable even after the bid is lowered, it should be removed from your Exact ad group and added to your negative keyword list. Long-tail keywords are extremely lucrative for sellers because they make up a huge portion of all existing keywords on Amazon, meaning they account for a significant amount of valuable, and cheap, search traffic. Long-tail keywords have less search traffic, and therefore less sales potential, than short-tail keywords. However, the customer traffic will be more targeted because your ad is being displayed further down the conversion funnel. Customers are more likely to be ready to make a purchase when they use several specific keywords, so you will typically see a higher conversion rate. The main challenge with long-tail keywords is that they are simply more difficult to find. Short-tail keywords are concise, generic phrases that can be easily compiled without extensive keyword research. Conversely, long-tail keywords are usually made up of more specific, or obscure, search phrases used by the customer, which the merchant cannot easily research when building their PPC keyword lists. Step 1: Run an ongoing PPC automatic campaign, and comb through your Search Term Report (STR) for relevant search terms. However, because you want to build a long list of keywords, relying on your STR alone will usually be insufficient. Step 2: Use Sonar, our free Amazon keyword tool, to generate additional PPC keyword lists for your product. Sonar has an Amazon keyword database which pulls keywords from real customer search queries used by Amazon shoppers. Sonar displays a search volume estimate for each keyword suggestion, allowing sellers to sort keywords from high to low traffic, and create a list of the most relevant long-tail keywords. Sonar is free to use online. The Sonar Chrome Extension, which can be used from Amazon product detail pages, costs $9.99 per month. Sellics is a separate paid tool, with a wide suite of features for Amazon sellers, and has a 14-day trial. Veteran sellers in the Amazon PPC space will know that Amazon frequently includes competitor brand-related keywords in their automatic campaigns. Sellers might also find it profitable to include a competitor’s brand keyword as part of their campaign targeting strategy. Conversely, brands that choose not to run ads on Amazon, or only use them minimally, risk having their customer traffic diverted to a competitor’s product listing page. Make sure you bid on your own brand name, to avoid leaving that advertising space wide open to your competitors. While Amazon’s PPC ads are undoubtedly gaining more traction from SMBs and large retailers, the good news for sellers is that Amazon’s ad platform, powered by the A9 search algorithm, is still in its infancy compared to Google AdWords. This means there is less market saturation, and a greater volume of potentially untapped long-tail keywords. We recommend that sellers regularly monitor their PPC campaigns, learn to optimize their keyword CPC, and have a strategy in place to take advantage of the untapped long-tail keyword potential on Amazon. 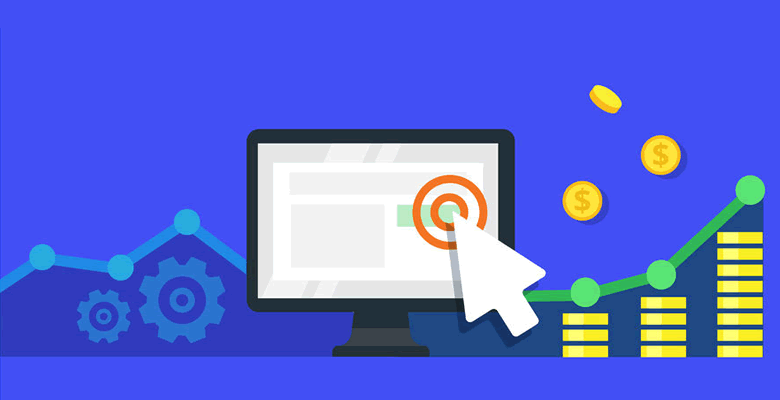 For sellers that are new to Amazon PPC, you can read our series of articles to help you get started with creating new campaigns for your Amazon product. This post was by Franz Jordan, CEO of Sellics. Amazon sellers can now optimize their Sponsored Products campaigns entirely in Sellics’ PPC Manager, whether they are looking to increase sales or lower their ACoS. It seems ridiculous that you need to purchase ads on Amazon on top of their high selling fees (and outlandish fees if you use their FBA service). Looks like to me that if you are paying them 15%, which is the fee in the US for my niche, then they should be working to drive traffic to you. On eBay, I pay 3.5%, plus about 2.7% for PayPal. They also offer an ads service which I don’t participate in for the same reasons. Actually, the fees can be MUCH higher if you do Fulfillment by Amazon. You have the Amazon fee at about 15% and then the FBA fee which is about 20%–then add the advertising fees on top of that…it’s about 45% of your revenue goes right back to Amazon. Gulp. You said “On eBay, I pay 3.5%, plus about 2.7% for PayPal”. Wow, you must be in a low comission niche? Most categories are around 9 to 11% + Paypal fee. Ebay+Paypal combined fees are slightly cheaper than Amazon fees. However, the traffic is less too!